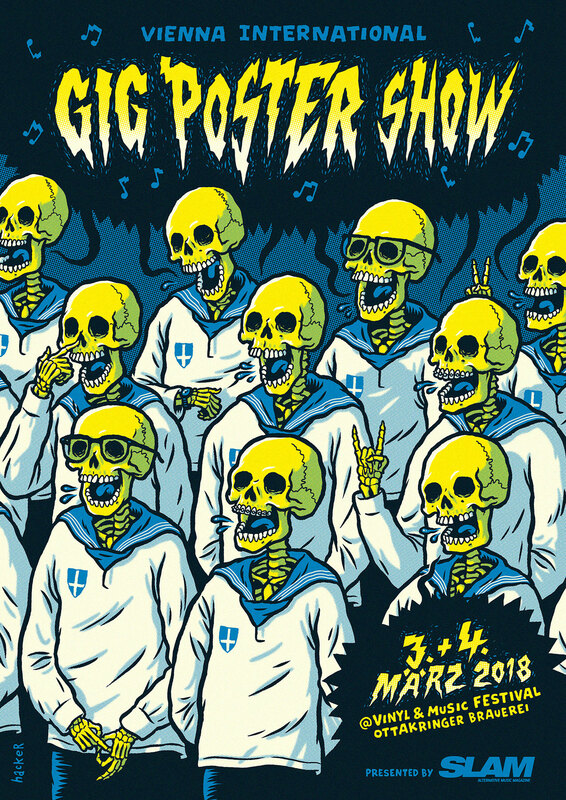 I’m excited to announce that there will be another Vienna International Gig Poster Show during this year’s Vinyl & Music Festival at Ottakringer Brauerei. 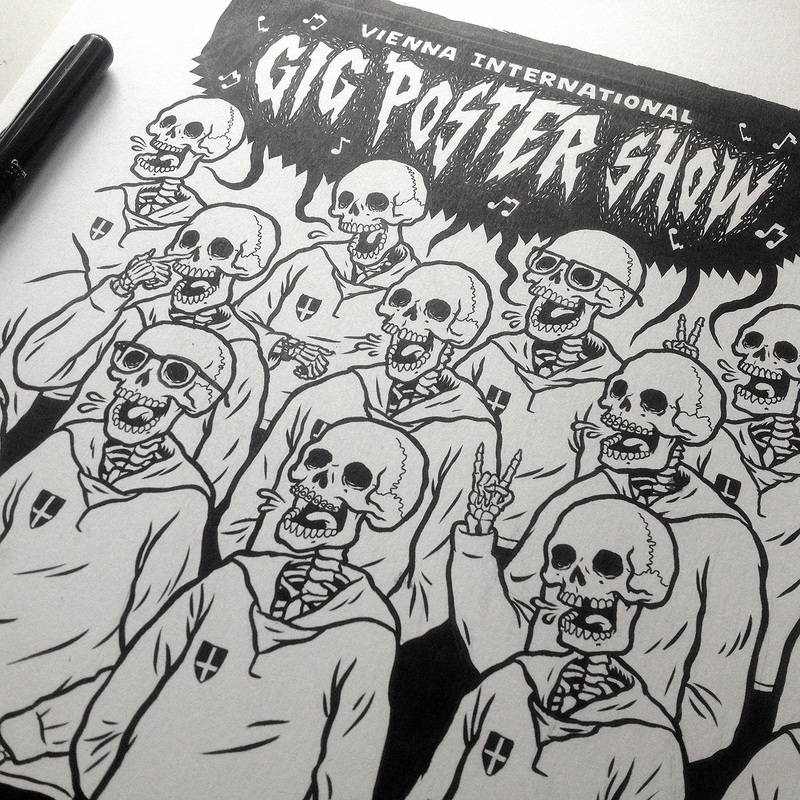 You’ll have the chance to meet some of Europe’s finest gig poster artist in person. Like Aplacefortom, Arrache-toi un Oeil, Clockwork Pictures, Dido Peshev, Dr.Knoche, Handprinted Stuff, Sehfeuer, Subterranean Prints, Zellerluoid as well as the Poster-O-Rama show. You can find all the details on the event page. Special thanks to Slam Alternative Music Magazine for the support.